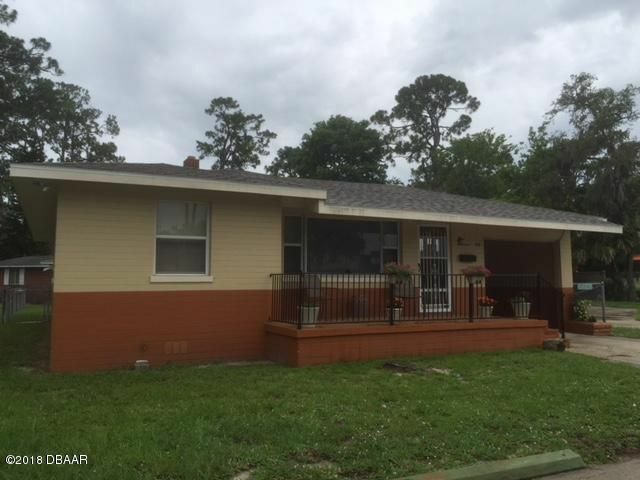 This property is situated on the west side of daytona's ''tarragona arch'', a beautiful and historic landmark, as well as directly across from daytona state college & halifax health. This property is also located less than a mile east of the daytona international speedway and daytona international airport. Two residential lots with homes and garages for up to seven vehicles, 1. 30+ acres, with 257 foot frontage on international speedway blvd. Must be sold together with mls # 1044184. Zoned sfr-5, intended future land use is local service. Bring all qualified offers. For more information or make an appointment to see property ID 1044182.